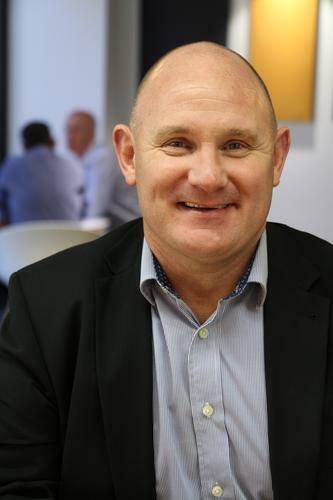 Myles Ward smiles when asked whether he has provided a template for CIOs and CTOs making the leap to chief executive. 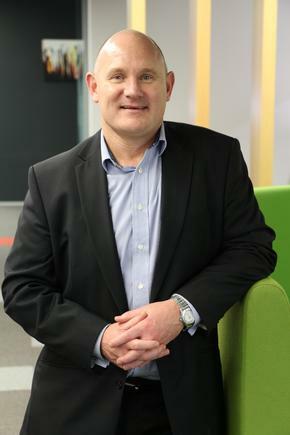 Ward was Chief Technology Officer at the Inland Revenue Department when he took on the top role at healthAlliance, New Zealand’s largest shared services provider to the health sector, two years ago. He says he knew what to expect from the transition and having a supportive Chair (David Clarke) assisted this process greatly. “The role of the CEO is diverse and the relationship with the Chair, the Board, stakeholders, and customers is paramount to ensure that confidence is retained in the company’s ability to deliver to the expectations set,” he says. healthAlliance is a shared services company that provides non-clinical services to the northern region district health boards (DHBs). This includes planning and supporting information technology and services, staff services (payroll and HR administration), project and programme services, internal audit, financial services (accounts payable, accounts receivable, patient eligibility), and customer service centres. 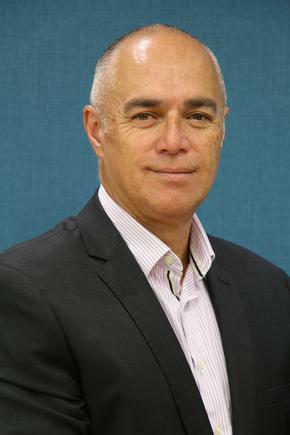 The support of the board, led by Clarke, and the CEOs of the northern region DHBs (healthAlliance is jointly owned by Northland DHB, Waitemata DHB, Auckland DHB, and Counties Manukau Health) is a major factor in meeting these goals, he adds. He says having top level support from their customers and the Board is critical as healthAlliance supports the DHBs’ move towards an increasingly digital environment. He says this support also came through from improving the results of the company and demonstrating value over the past two years, along with taking healthAlliance staff on a journey. In moving from CTO to CEO, a number of skills had to be surfaced more prominently, while others had to be balanced out, he explains. “Being a CEO is about leadership, building confidence, and taking your Board, shareholders, customers, and staff along a consistent and achievable journey and ensuring you push the boundaries of what can be achieved. 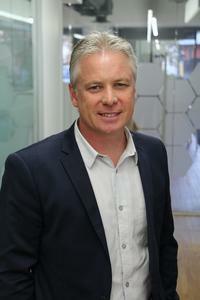 In leading healthAlliance, Ward says his background in major transformation programmes, specifically at IRD and in banking, has very much helped him. “Practical experience assists to navigate these complex journeys, as is knowing the building blocks you need to put in pace to implement sustainable digital outcomes,” he says. The CEO role as you would expect though goes far beyond that and it’s important CIOs recognise this as they progress their careers into those executive roles, he says. He continues: “IT enables the region’s DHBs to deliver great healthcare outcomes. For the northern region, this is captured in the Long Term Investment Plan and underpinned by the Information Systems Strategic Plan and supporting its road maps. Ward shares insights on the tech challenges health sector CEOs are facing, as well as the common issues chief executives from other industries face. “As we start to look at the direction of where the DHBs are wanting to take their models of care, we are going to become more and more digital, more online and make better use of data,” says Ward. He says one of the top priorities of the healthAlliance Board is cyber. 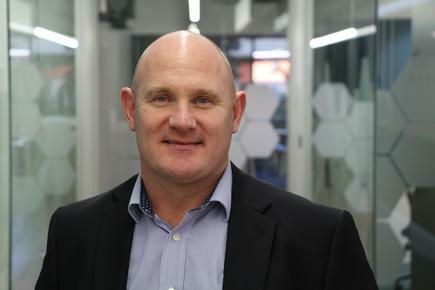 As part of their cyber programme, a Chief Information Security Officer was assigned for the region (Richard Harrison), supported by all four DHB CIOs. In terms of positioning healthAlliance, working with third parties is crucial to achieving goals, says Ward. “No company should be trying to do everything themselves. Accessing our technology partners’ intellectual property is key for the region and in positioning the company. ‘NZ Inc.’ plays an important role, as does accessing industry knowledge on technology thought leadership to help become more creative, more efficient, and more agile. “The move to commodity computing, cloud-based solutions and APIs all play a key role in laying the foundations for the DHBs to achieve their long-term digital goals. Ward over the time in healthAlliance has also appointed a new executive team introducing executive experiences from other industries such as, from telecommunications, banking, and health. Apart from Dr Cole, who runs a private practice as well, the executive team includes: Wayne Pohe heading up the tech transformation work, James Allison heading up the large and complex regional IT landscape and related IS services, Denise Dole heading up HR and payroll, Fiona Harnett CFO, Reid McRobie heading up delivery of projects and programmes, and Kevin Robinson heading up engagements with the regional CIOs and the Central Government relationships). Ward is emphatic on not overlooking another investment in this area of rapid change. “As you grow as a leader you realise it is important to evolve your leadership skills and remain current,” he says. “Take the time out to invest in yourself as a leader and that will support the company to grow,” he stresses. Recently, he attended a three-day executive course at the University of Auckland that is run under Dr Lester Levy’s New Zealand Leadership Institute. He says discussions with participants from the different industries were very invaluable. Ward says he has built a network of executive peers through the years, way back when he was in banking based in Wellington. He meets with them as well as some peer chief executives for discussions on some of the challenges and programmes they are working on. Ward is likewise generous with sharing insights for ICT executives on preparing for the top role. He was recently asked to talk about leading transformation to a group of CIOs, and was pleased to be able to relate to the issues they face. He shared insights from a CEO perspective on leading transformation programmes. “It’s really important that CIOs enter into different domains and extend their skills beyond IT. Health is an industry that grounds you pretty quickly, he says. “There is a considerable amount of thought leadership and information sharing that goes on within the region and the dedication to get great health outcomes is unquestionable," says Ward.